Every family has a set of values, whether they have written them out or not. As a church family, we are going to walk through the Gospel of Mark to learn what Jesus values. We will ask ourselves, do our family values line up with Jesus’ values? We will take steps each week to align our family values with God’s values for our lives. 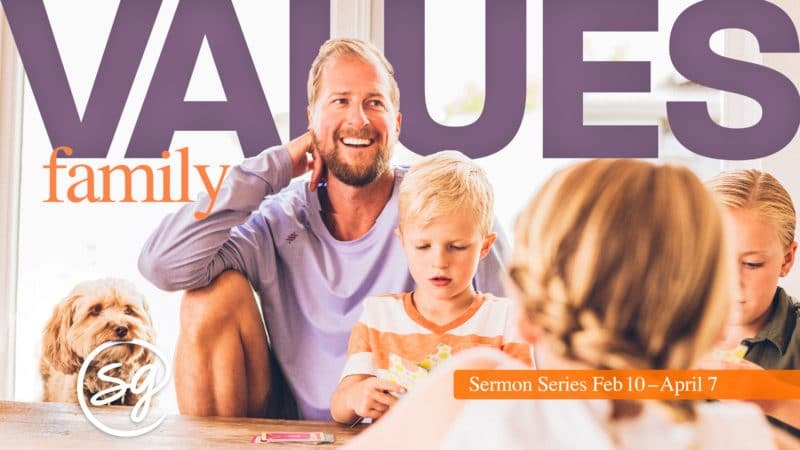 Check out our Family Values Reading Plan and follow along with us!